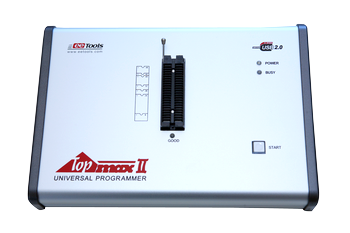 TopMaxII is a high-speed universal device programmer for USB 1.1/2.0/3.0 PC-interface. 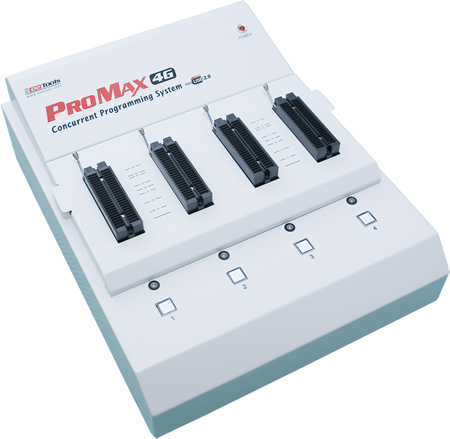 It programs a 64Mbit (AM29LV641) flash memory in 42 seconds. This is a true low-price production oriented system. 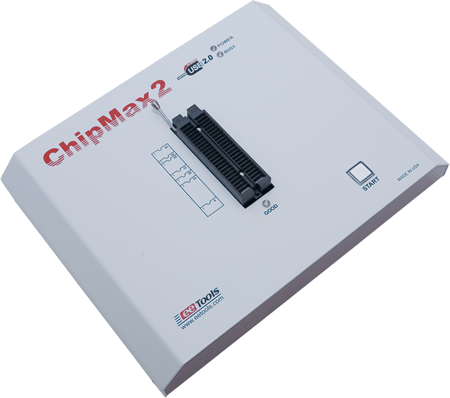 The TopMaxII meets the demands of today's programming solution for lab and production line applications..
Support USB 1.1 / 2.0 / 3.0 Port in PC.